As world leaders gather in Katowice, Poland, to discuss how to avoid the worst impacts of climate change, we present this photo essay showcasing the conservation efforts and struggles of forest and pastoralist communities in three biologically and culturally diverse regions in India. These are the Gond tribe in the Tadoba Andhari National Park and Tiger Reserve in central India, the Rabhas in the north-eastern forests of Buxa-Chilpata, and the pastoralist communities of the Banni Grasslands, in western India. All of these communities are trying to assert their customary rights over the land they inhabit and conserve, but face multiple threats from and conflict with the state and other interests. The latest Intergovernmental Panel on Climate Change (IPCC) figures show that Indigenous Peoples, local communities, and especially women all over the world face death and destruction due to climate change, even if warming is limited to the Paris Agreement’s more ambitious 1.5°C target. Making matters worse is the fact that the pathways proposed and actions taken to meet such global targets are imposed without the consultation and participation of local communities and without respect for their rights. They urgently need to be replaced by much more comprehensive, rights-based, gender-sensitive and bottom-up approaches, that help to fight climate change whilst also benefiting communities and biodiversity. The age-old conservation traditions practiced by the communities in this photo essay are under constant threat. But, if they were effectively supported, and if community rights to land and resources were respected, they could help to cool the planet, whilst also protecting biodiversity, and providing sustainable livelihoods. Most of these photos were collected as part of the Community Conservation Resilience Initiative (CCRI), a ground-breaking project that has, through participatory assessments, documented communities’ own conservation practices in 68 communities in 22 countries around the world. 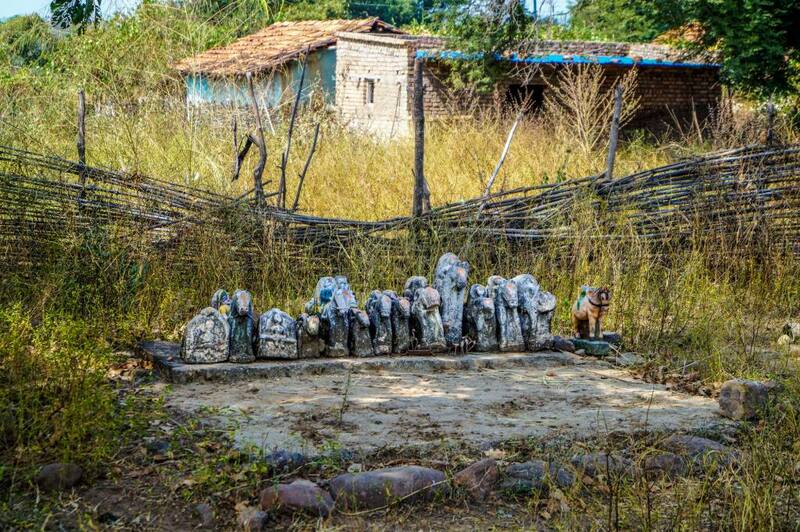 Gods guarding a village on the edges of the Tadoba Andhari National Park in central India. 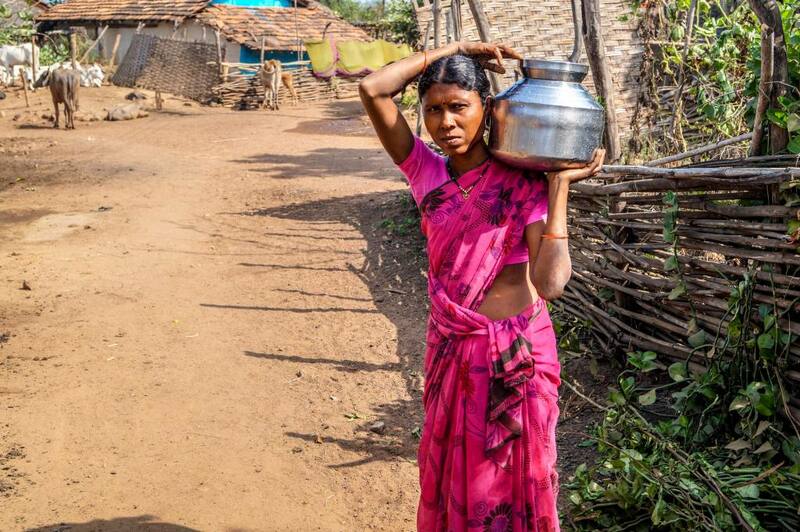 India is home to a billion people, 400 million of whom, including tribal peoples and Dalits, depend on forests for their livelihoods. But their rights of tenure, to access and use forest resources, are insecure. With the advance of ‘modern’ conservation policies in India, forest and indigenous communities find themselves evicted and excluded from their territories and sacred sites. The Tadoba Andhari National Park area is inhabited by the Gonds, a central Indian tribe with a strong connection to nature worship. Since 1931 when Tadoba was declared a wildlife sanctuary and then since 1995 when the Tadoba Andhari National Park was declared a Tiger Reserve, the Gonds have been facing the threat of eviction and displacement from their traditional lands, and are constantly pushed to relocate outside the National Park and Tiger Reserve. 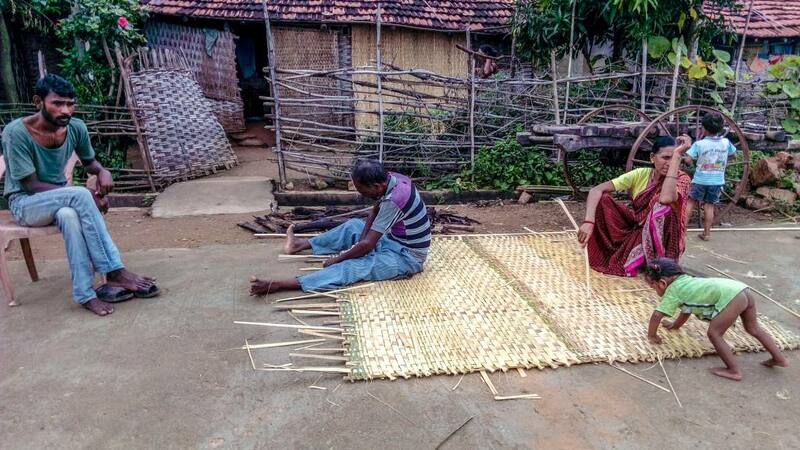 Here a family is making a mat with a type of grass in Kolsa village, Tadoba Andhari National Park. The Gonds use locally-available resources to support their livelihoods, and in the process they conserve local species and biodiversity. 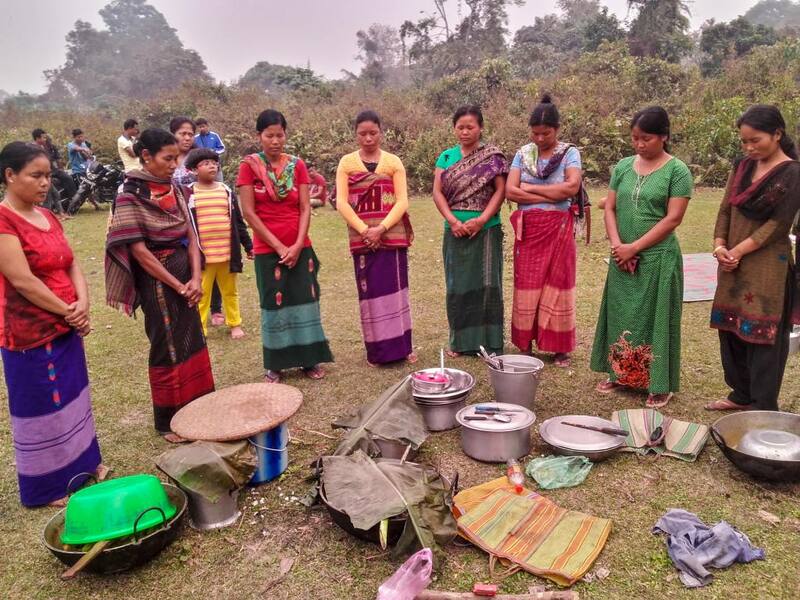 A prayer of gratitude by Rabha women. In north-eastern India, another indigenous tribe called the Rabha traditionally practice swidden, or shifting, agriculture and the controlled use of fire to preserve the biodiversity on the land and in the forests. Rabhas have very close cultural ties with the forests. Their traditional expertise was used by the colonial foresters and formed the basis for what was to become known as ‘scientific forest management’. The communities grew fruits trees, cultivated vegetables, and practiced intercropping in between the lines of saplings in plantations. 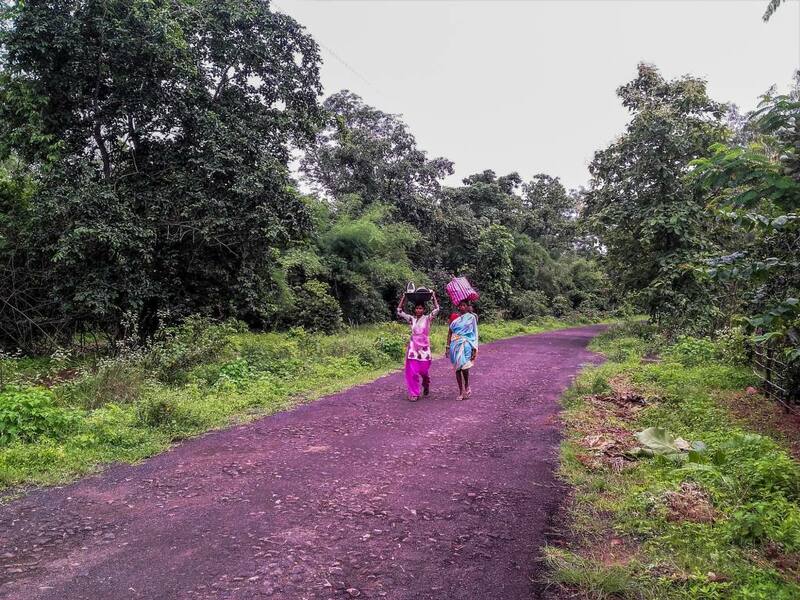 Pictured are women walking long distances to collect fuel wood and fodder. They depend on the forests for day-to-day survival. They also collect non-timber forest products and other forest produce. 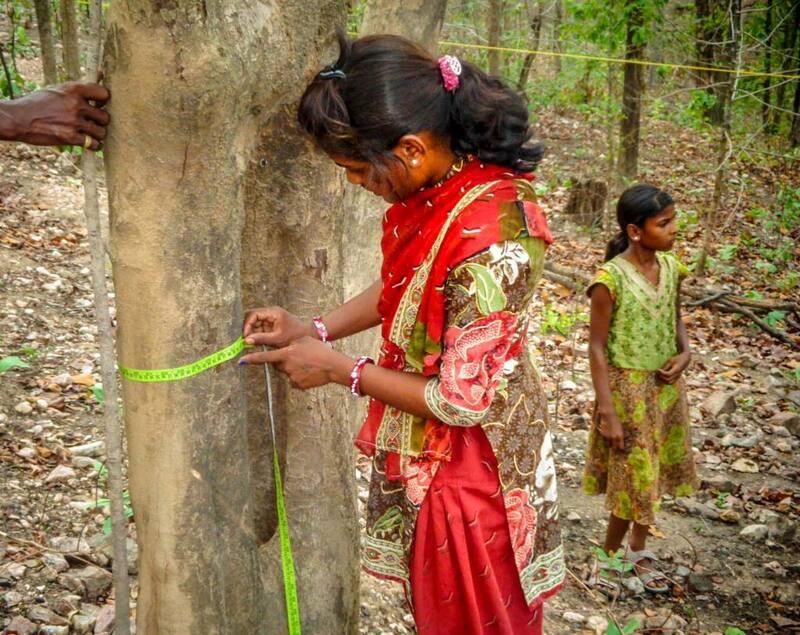 Indian Forest policies have never facilitated community conservation initiatives. Rather, they have an adversarial relationship where communities are seen as encroachers and blamed for degradation, deforestation and poaching. After the creation of National Parks and Tiger Reserves, communities were barred from accessing the most productive parts of the forests, which their livelihoods depended on. 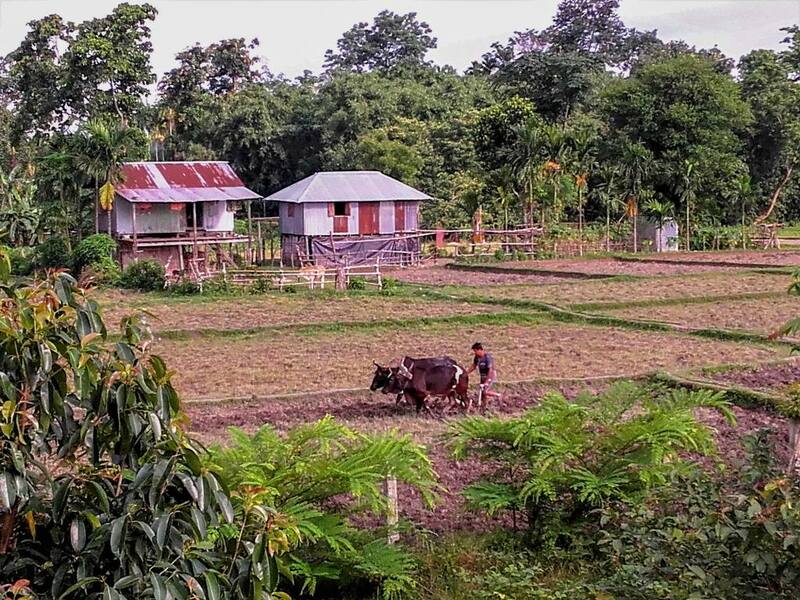 A Rabha family’s traditional farm. 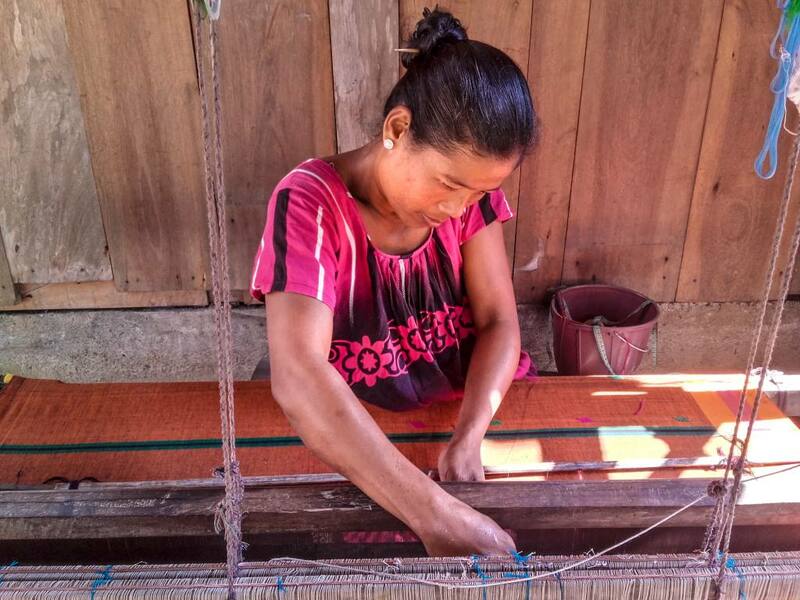 Despite being blocked out of their forest territories, Rabhas have never resorted to illegal logging or poaching They continued to develop livelihood strategies involving small-scale farming and weaving. But the communities have confronted the timber mafia, which has been clearing forest areas with the complicity of the state Forest Department. 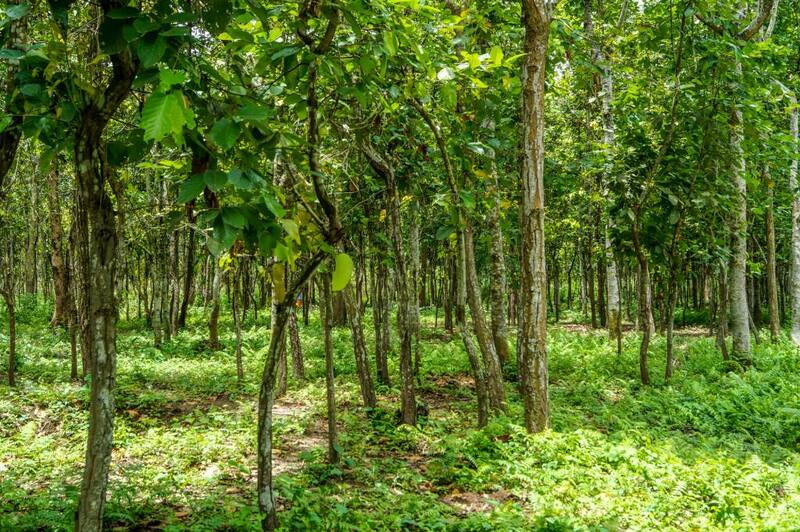 They have also been planting monoculture tree plantations for timber, which are harmful to natural forests and communities. A Rabha woman weaving on a handloom. Producing textiles is an important source of income for Rabha women. 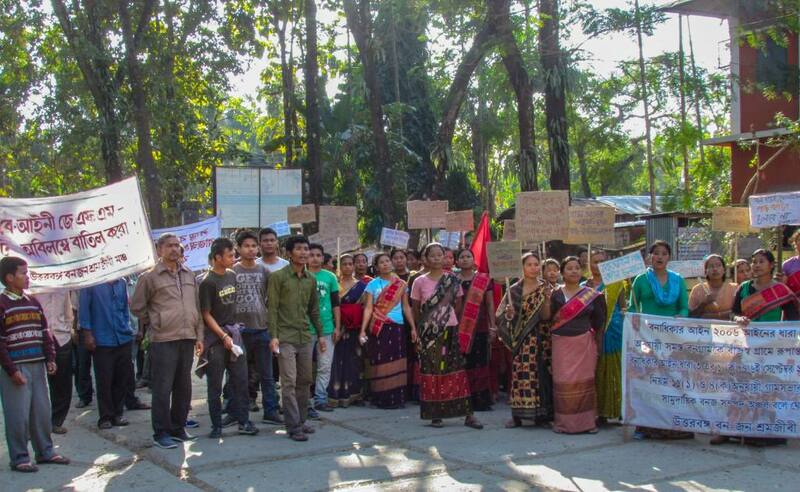 Members of the Rabha community are protesting against plantations and timber felling in their forests by the government and timber mafia. These are women from the Bakhai village in central India. They are involved in measuring and mapping the condition of the forest, in order to actively monitor and conserve it. They wrote to the Prime Minister’s Office asking for action against the Forest Department and its plans and managed to stop the felling of 80,000 trees. In the western state of Gujarat live the pastoralist communities of the Banni Grasslands. They have been the keepers and conservers of the grasslands for generations. Their traditional knowledge of ecology and community norms have played a vital role in conserving the natural resources there. But the grasslands and the communities dependent on them now face multiple threats, from invasive species, increasing soil salinity, and polluting industrial infrastructure. The Banni communities have been facing the threat of ambiguity of tenure, and their customary rights are not recognised by the state. This has severely limited their pastoralist traditions and ability to move with their animals. There is a need to reinvigorate traditional common land management norms and support the communities to restore their common lands. 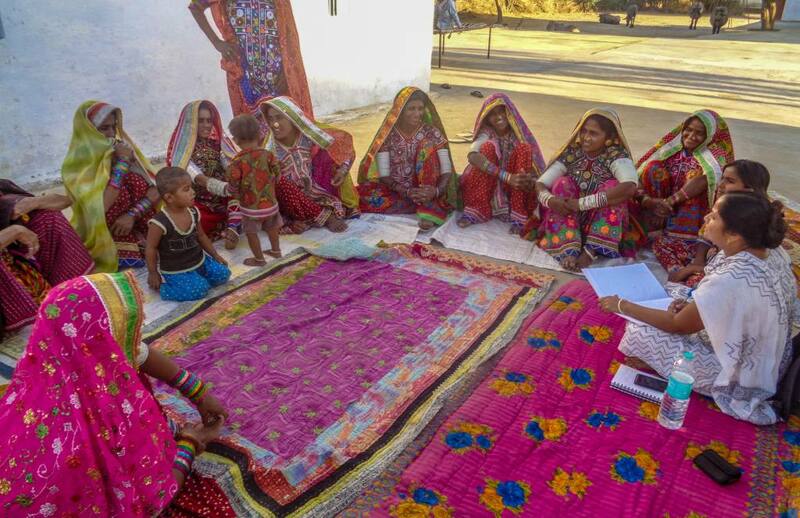 Women taking part in a participatory mapping exercise in the Banni Grasslands. 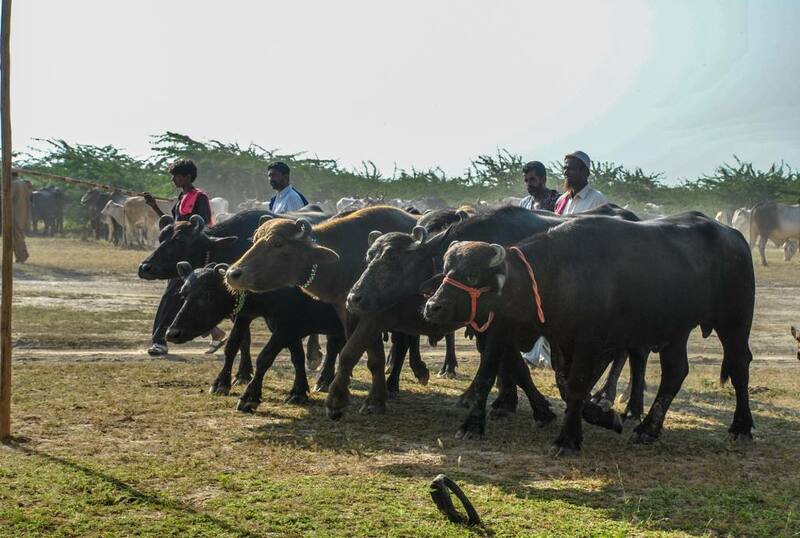 In the Banni Grasslands, the communities involved in the CCRI have now registered formally as the Banni Breeder’s Association (BBA) and staked a formal communal right to their land resources. 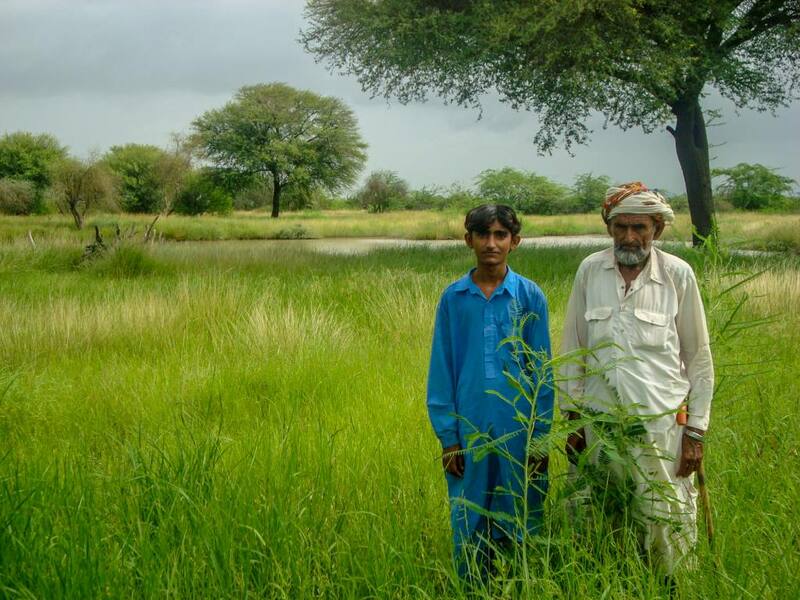 In 2011 they launched a programme in ten villages to regenerate the grasslands around each village. This is part of the broader struggle to assert community rights over their lands and the management of the grasslands. This has helped to demonstrate the efficacy of grassland regeneration by the pastoral communities themselves.